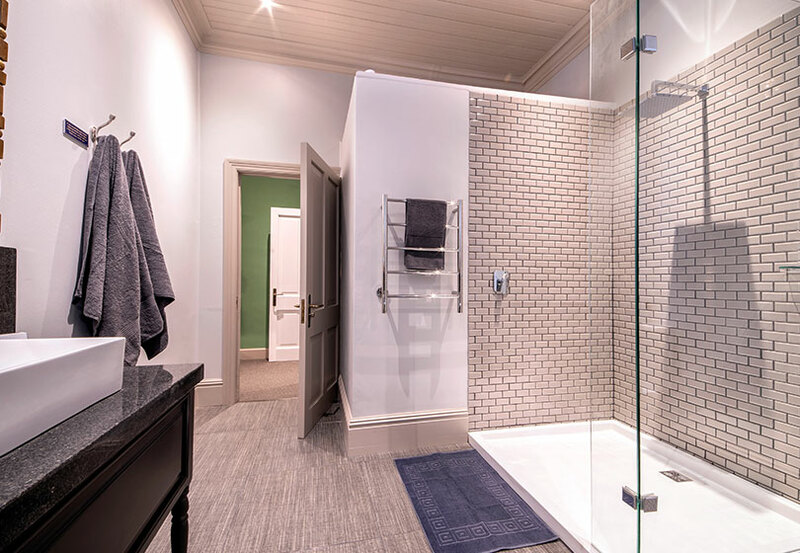 Great value for money by delivering the same standard of luxury décor with a slightly smaller footprint. 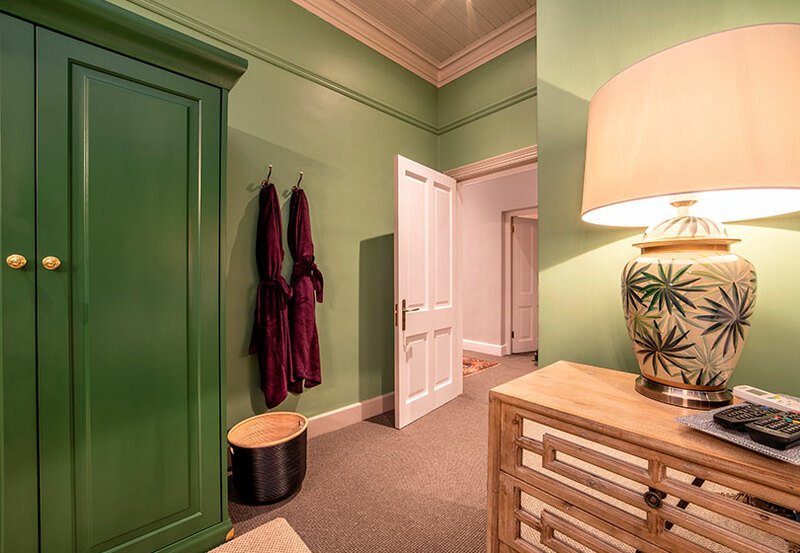 Each room has been beautifully appointed with individual décor themes and characters. 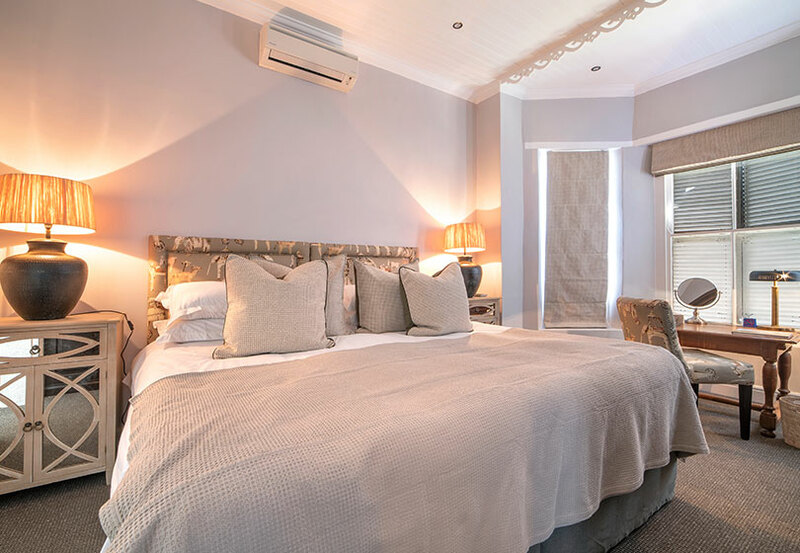 Totally refurbished, the luxury rooms have extra length King size beds and beautifully appointed modern bathrooms. 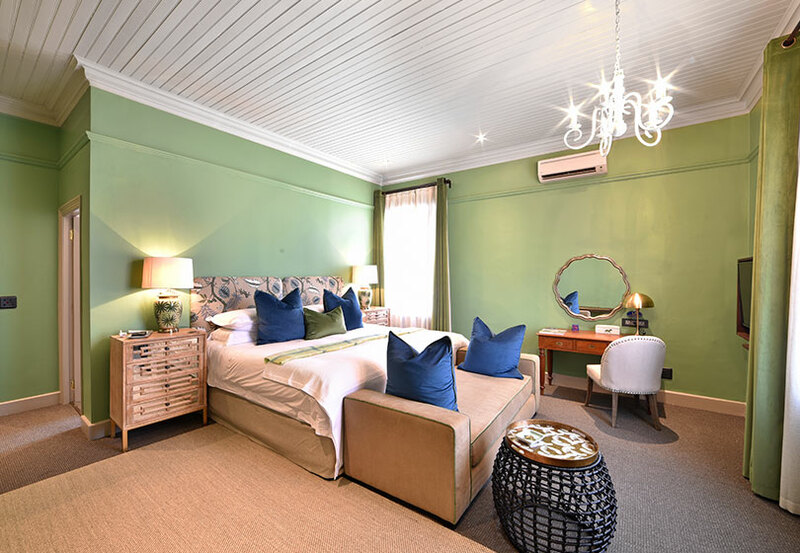 The rooms also include air-conditioning, a large LCD television, an electronic safe, hairdryer, Nespresso machine and TWG tea station and a stocked mini fridge. 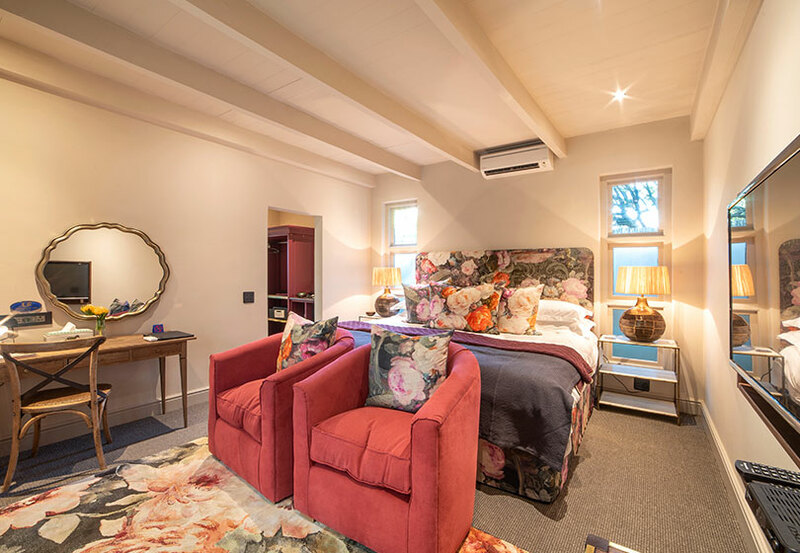 For our travelling business people who wish to get some work done while relaxing in the winelands, each room has a small desk with international plugs. La Fontaine offers you the following facilities and amenities for your comfort and convenience. 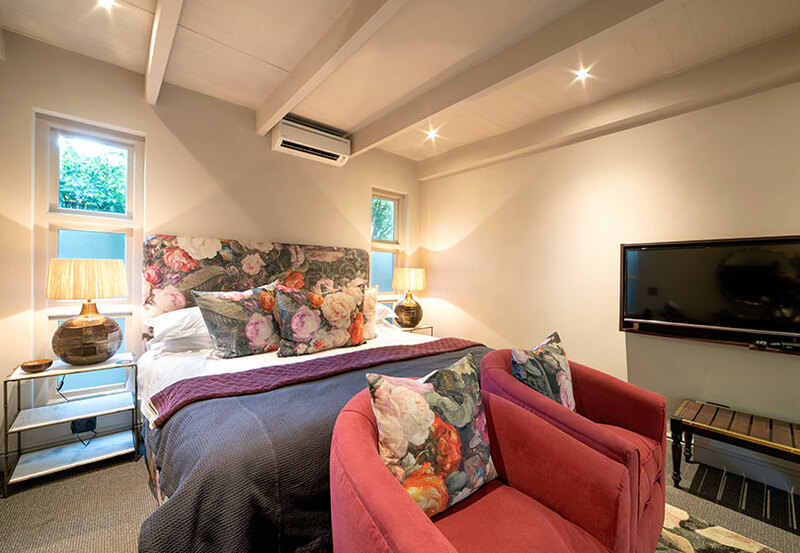 We are here to make your stay in Franschhoek and South Africa a memorable one. 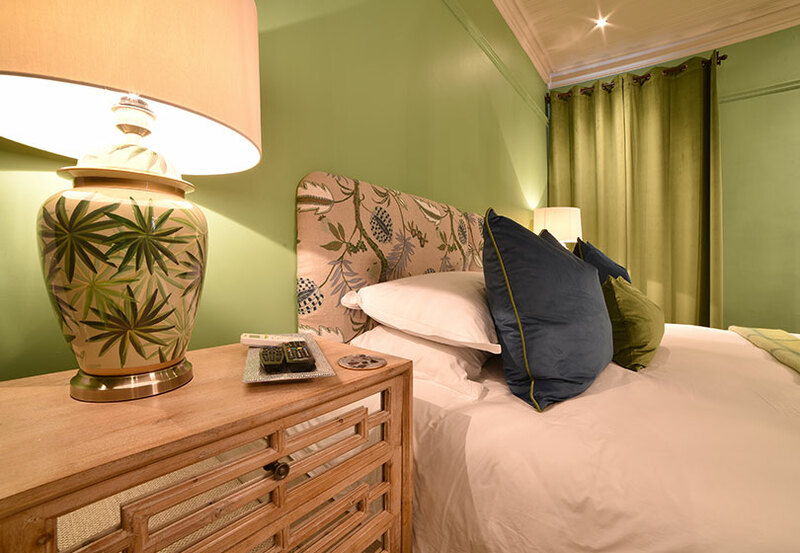 We strive to provide you with superior accommodation and excellent service while you enjoy our establishment. Download our tour packages for rates and more information. © 2019 The Oyster Collection. All rights reserved.